For much of the tw entieth century, South African schools were rigidly segregated by race in a system of Apartheid. The anti-Apartheid movement made equal access to education a foundational aspect of their struggle for legal equality and political and economic power. 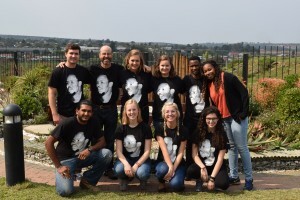 In the words of South Africa’s Freedom Charter (1955): “The Doors of Learning Shall be Open.” In an effort to assess, analyze, and reflect on the role of educational integration and equity in South Africa and the United States, eight Dickinson College students participated in the Race and Education Mosiac. 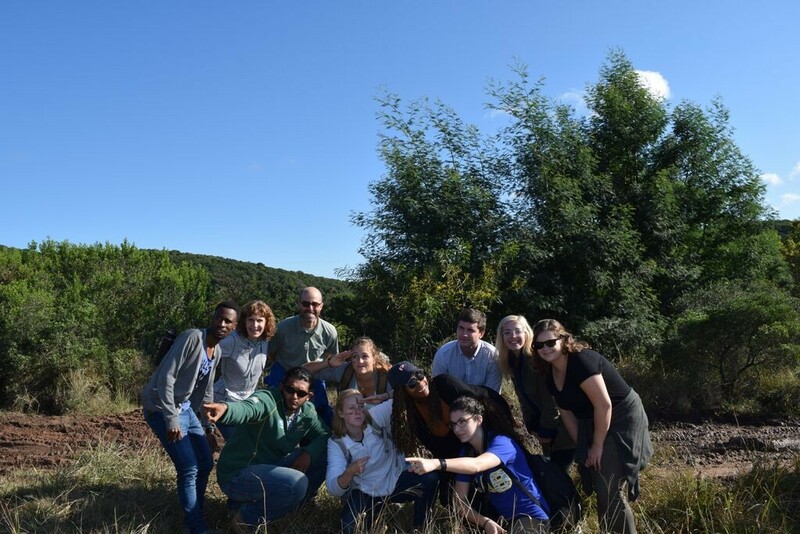 In August 2015, the students (along with history professor Jeremy Ball and education professor Sarah Bair) traveled to King William’s Town, South Africa to conduct interviews with educators, students, administrators, and civil society to further their study on the relationship between South African education, race relations, and the legacy of Apartheid. In order to better understand the scope of the topic, we worked in research groups organized around three key themes: curriculum, infrastructure, and student achievement. When not conducting interviews, we were staying with host families, transcribing interviews at the Steve Biko Centre, or visiting areas around the Eastern Cape and Johannesburg. Students from the Race and Education Mosaic created this website in an effort to share our research with our hosts in South Africa as well as the general public. Each research group created a page on curriculum, infrastructure, and student achievement, which you can also access through the tabs at the top of the page. Each webpage includes general information and pictures related to their findings as well as a documentary film highlighting the core components of their research topic. As you explore our website, we encourage you to make connections to your own experiences and think critically about the state of race and education in the United States and South Africa.